Post a DealShare your $x.97 find! 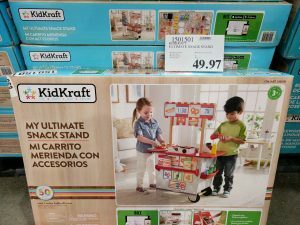 Costco97 is a place to discover and share unadvertised clearance deals found at Costco stores and online. Join 18,423 Costco shoppers that receive our latest clearance deals via email. 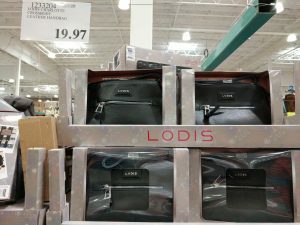 Also available on Costco.com The Charlotte Leather Crossbody Handbag by Lodis is a favorite design featuring ..
Costco97 is neither affiliated nor endorsed by Costco Wholesale Inc. - but we secretly hope they love us!